Nathan graduated from The George Washington University Law School in 2011, where he was the top graduate in the area of Securities Law. While at law school Nathan interned at the Securities and Exchange Commission and the Commodity Futures Trading Commission. Prior to law school Nathan served in Iraq as a contracted analyst and advisor to high level military and Department of State personnel. Before joining Anderson & Karrenberg in 2012, Nathan worked for Goldman, Sachs & Co.
Nathan’s practice focuses on representing individuals and businesses in a wide array of complex matters involving contract disputes, trademark registration and infringement, real estate disputes, oil and gas rights disputes, fraud, securities fraud, and business torts. When he is not working, Nathan enjoys travel (he has lived, worked, studied, and traveled in 24 countries on 6 continents), hiking, motorcycling, finance, the outdoors, and spending time with his family and dog. 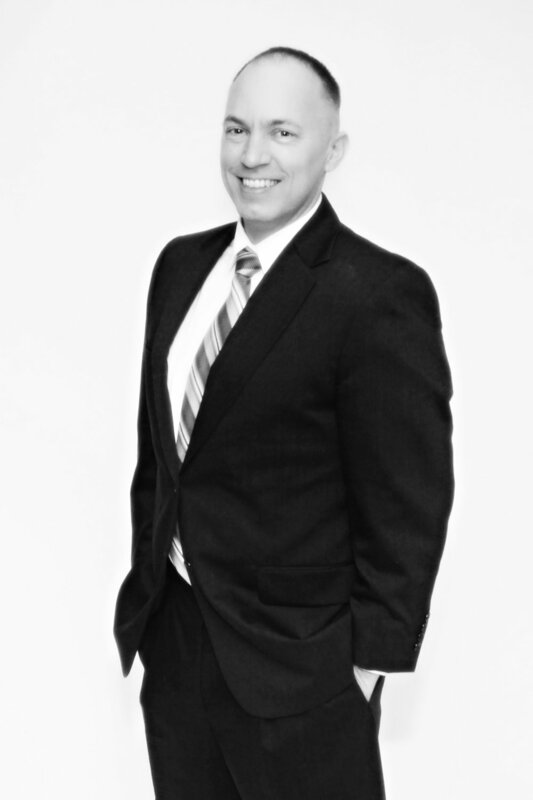 Nathan also currently serves as a Judge Advocate in the Utah Army National Guard. Represented a commercial tenant in constructive eviction case against one of the largest commercial real estate developers in the country through a successful jury trial. Represented clients in multi-million dollar oil and gas rights disputes. Represented local consortium of breweries for trademark registration and disputes. Represented numerous businesses and people in breach of contract, fraud, and securities fraud disputes.